The offer has been placed by company PIRES s.r.o. 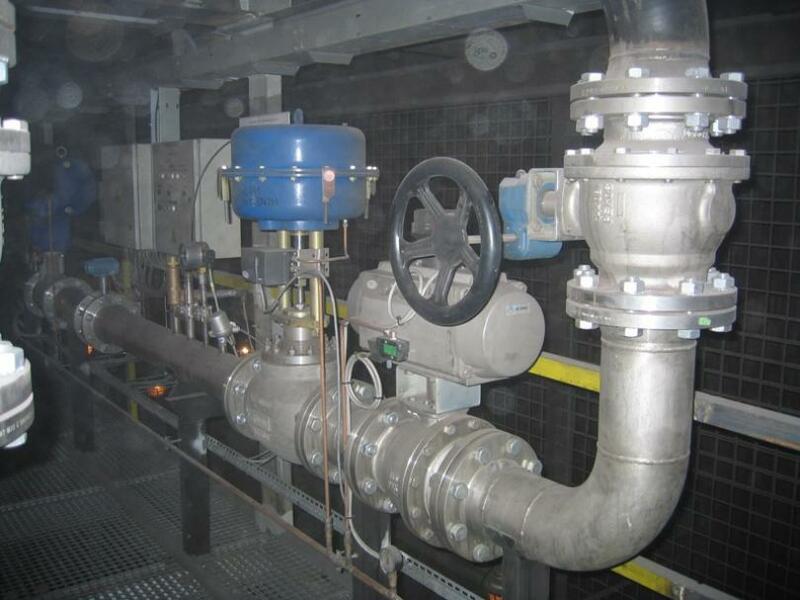 Installation, repairs, inspections and testing of industrial gas pipelines, appliances and gas equipment will be carried out reliably by the Czech company PIRES s.r.o. based in Třinec in the Czech Republic. 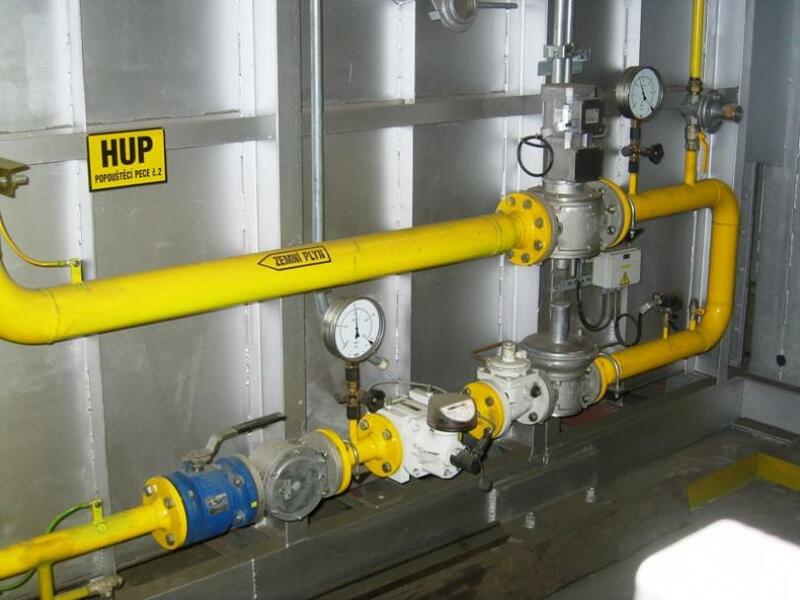 Do you need to repair gas equipment or provide an inspection of industrial gas pipelines? 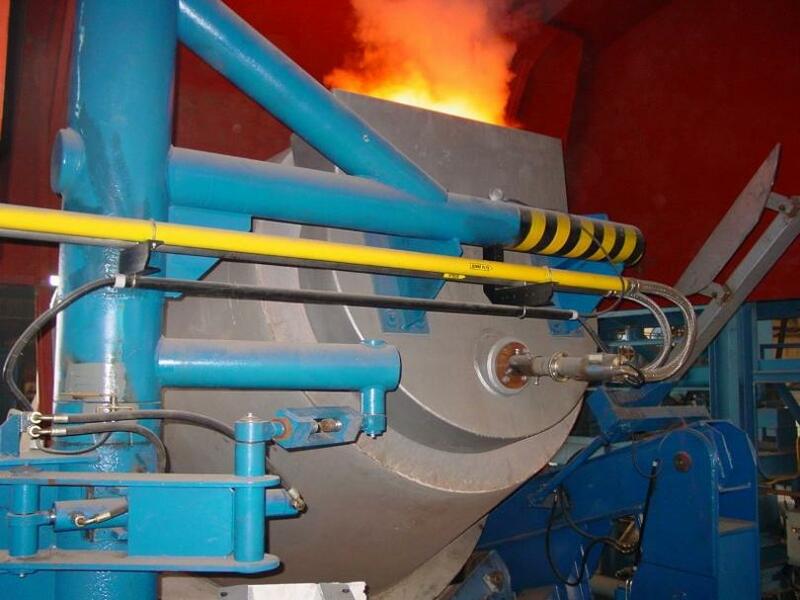 Then you can confidently contact the Czech company PIRES s.r.o., which has many years of experience in the assembly, repair and inspection of industrial gas pipelines and appliances according to current standards. If you are interested in checking, inspection or other services, do not hesitate to contact us.